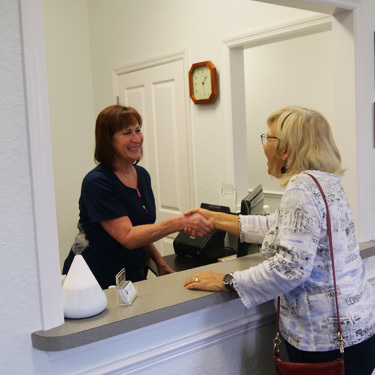 Health and Wellness of Central Florida strives to make each patient feel as comfortable and welcome as possible. Not only can you expect a friendly greeting upon arrival, but you can expect a relaxed, calm environment throughout your appointment that is conducive to natural healing. Becoming a patient with us is a relatively simple process, including a consultation, examination, and your first adjustment. 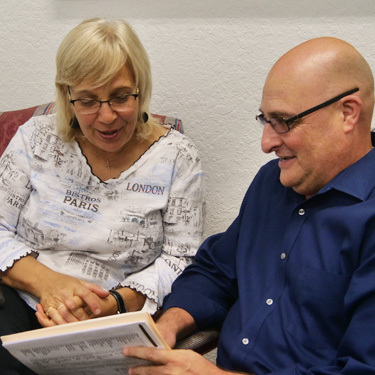 To begin your journey with our practice, you will first come in for your free consultation. At this time, a brief discussion of your current concerns as well as your health history, including any ailments, how long you have been experiencing them, and what has been done to address them, will take place. In exploring solutions, Dr. Bob will help you learn what has worked for you, and what has not, and uncover the root cause of your health conditions. If you are a candidate for our care, an appointment will then be scheduled for a complete examination to determine your specific health needs. This visit will last no longer than 15 minutes in duration. 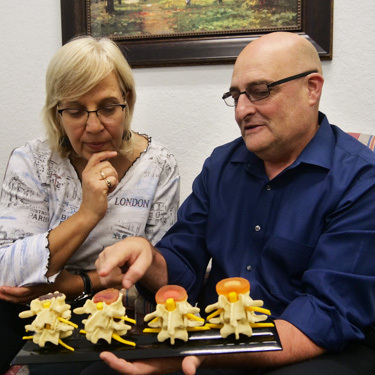 Your second appointment with us will focus on your physical and neurological well-being. After initial paperwork is complete and your vitals are taken, you will undergo a series of non-invasive tests to help us decide on a plan of care that is right for you. Our signature V5-CoreScore Evaluation includes a examination to evaluate form and balance, function, fuel, dynamic movement pattern, and cognitive function. In just under one hour, we will have a clearer understanding of needs and how we can help you achieve better health. Our new-patient process ends with your report of findings. During this time, your doctor will review the results from your previous examinations and collaborate with you to come up with the best possible course of care. By looking at your V5-CoreScore results, we will be able to create an individualized plan to improve your long term health. To conclude this appointment, you will receive your first chiropractic adjustment. Here at Health and Wellness of Central Florida, we believe health is a journey, not a destination. Achieving optimal health can take time and we want to help our patients find a way to encourage your body to restore function. We are here to support you no matter how long it takes. We’re in network with Blue Cross Blue Shield, Aetna, and Cigna. We offer cash discounts, and work with all of our patients to provide affordable holistic care. You can trust us to help your body recover. Get started today by booking your first appointment with us!